The company is teasing its upcoming G3 flagship in no uncertain way with a new teaser, no doubt intended to whet the appetites of gadget hounds before the press event on May 27th. The video features fleeting glances of the phone's design, hints of a metal case, LG's rear-mounted power and volume buttons, a camera with optical image stabilization. This "teaser" shows basically the entire physical design, and indeed, complete with the odd "chin" on the front portion of the phone's case. Hard specifications are not part of the short video, but the last shot might hint at another see-through flip case. Or it's just a weird visual element for the video. Either one. The tacit confirmation of a metal body is interesting, if only because it will finally give LG a clear and decisive advantage over Samsung's flagship. 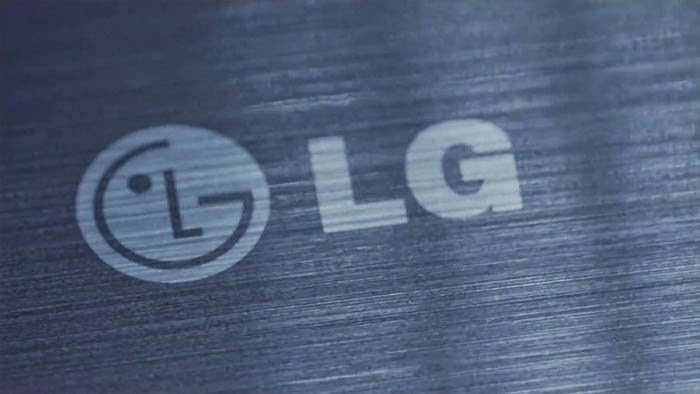 And if LG holds true to form, the hardware underneath will be a considerable bump up from last year's G2 - rumors indicate a possible 2560x1440 screen and 3GB of RAM. A new class of material design might make the G3 worth a look from buyers, if only because the sheen will make it hard to ignore. LG's London event is set for two weeks from today.